Being able to give live instructions can "mean the difference between life and death." In an emergency, 911 dispatchers can now walk callers through first aid procedures while paramedics are on their way. P.E.I. launched its new emergency medical dispatch system Wednesday — a system Island EMS started using in August. "Our dispatchers are often the first line of communication for those who find themselves in an emergency situation," Matt Spidel, operations manager with the Island EMS dispatch centre, said in a news release. "Being able to support those needing help from the onset can mean the difference between life and death." 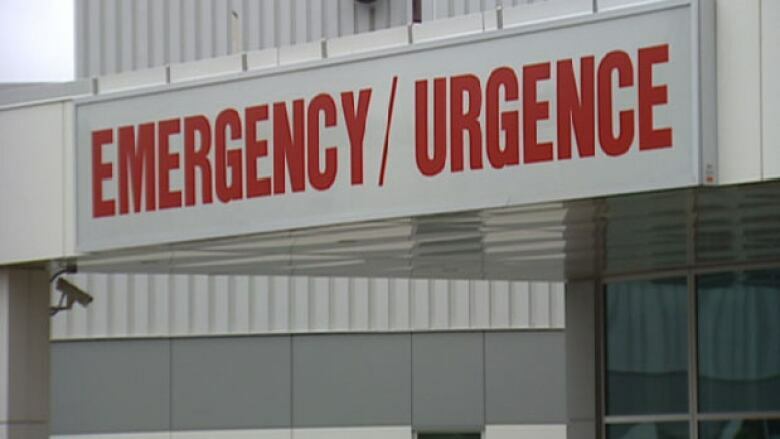 The province says since the system was launched last month, dispatchers have given directions to 15 callers reporting someone experiencing cardiac arrest. They've assisted callers through procedures like performing CPR, administering an epinephrine auto-injector during an allergic reaction, and instructing individuals to take aspirin while experiencing chest pains. During calls, dispatchers will ask detailed questions in order to fully understand the emergency situation. In some cases, they may provide instructions to the caller, and in other cases, they may simply ask the caller to stay on the line so the dispatcher can continue to receive up-to-date information about the situation. "The new system ensures our staff have a consistent way to respond to calls, offering clear instructions to those on the other end of the phone and gathering more detailed information for paramedics so they are even more prepared when they arrive on scene," said Spidel. 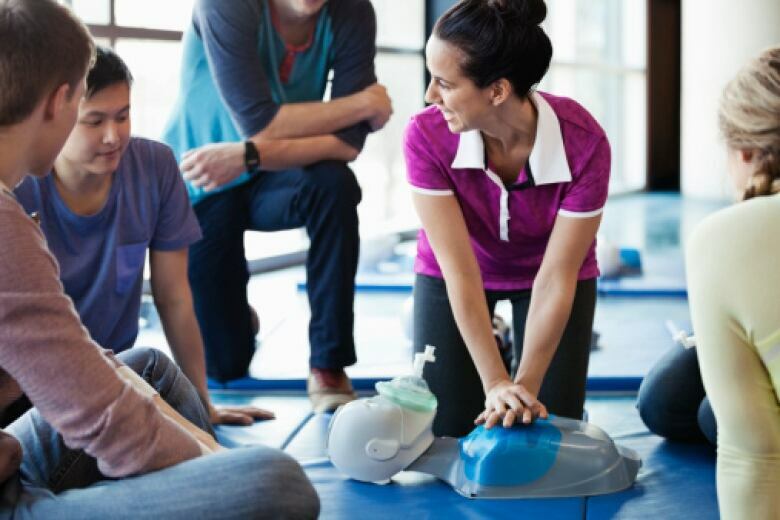 Also being created is a new provincial Automatic External Defibrillator (AED) registry, the planning for which is underway. That system allows 911 dispatchers to help a caller assisting someone in sudden cardiac arrest make use of the publicly accessible defibrillator closest to them, directing the caller to either retrieve it or ask someone else for assistance, and provide instructions on how to use it until paramedics arrive. The AED registry is expected to launch later this fall. The province is providing $166,000 to implement the EMD protocol and AED registry. Defibrillator registry set to be launched in P.E.I.